Allied Contracting is a general building contractor serving San Diego County that specializes in residential remodels. We offer Design Planning, Door & Window Installations, Kitchen & Bath Remodel, and more! Design and space planning considers various parameters including project goals, organizational structure and relationships, space allocation criteria, and design considerations. A home addition can be an easy and inexpensive way to increase your living space and improve your quality of life. If you need room additions to accommodate a growing family or to make life more comfortable, we can build it. Installing a door or window correctly is important for several reasons. We can help you find the perfect window or door to complete your home and, with an eye to detail, we can install it correctly. With more than 22 years’ of experience, kitchen, bathroom, and deck remodels are our specialty. 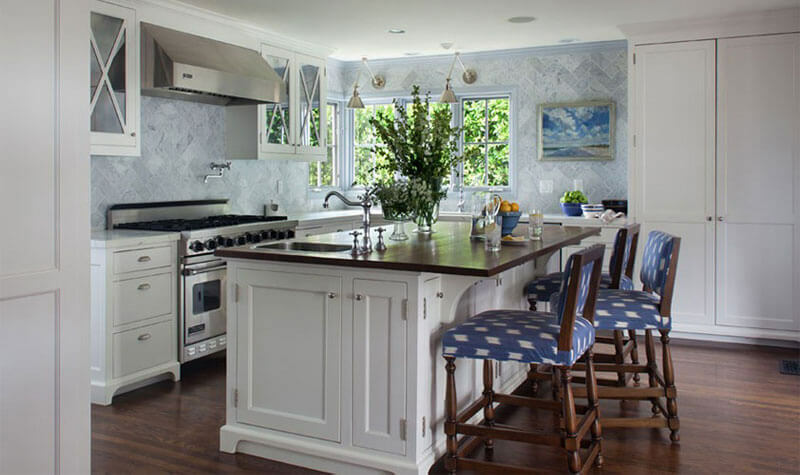 We can help you to achieve the dream kitchen that you want, remodel your bathroom to improve it’s appearance and ambiance, or remodel your deck. Choosing the right general contractor is the most important part of the remodeling process. Allied Contracting is dedicated to helping you with your remodeling needs from the design and engineering aspects all the way through to the finish. We are not only in the remodeling business but we are also in the business of customer service and satisfaction. Allied Contracting is excited to announce our Show Room opening up in the Fall of 2017! Be sure to visit us at our new location: 7401 Princess View Dr San Diego, California. Allied Gardens, La Mesa, Mt Helix, Rancho San Diego, Rancho Santa Fe, Pacific Beach, Mission Beach, Ocean Beach, Point Loma & La Jolla.